Scotty James really threw down on his Australia Day celebration in the first night of X Games Aspen 2017. As temperatures plummeted into the single digits, this Aussie pipe phenom dropped in for the very first run of the night and lit the pipe on fire with massive airs and untapped style. He set the bar very high, earning a 90 from the judges, and never looked back, clenching his first X Games gold. 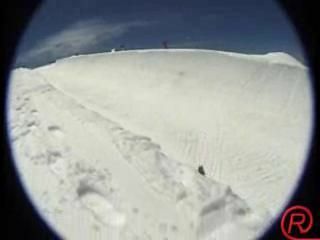 Watch Scotty's winning pipe run and stay tuned for full photo gallery and recap on Snowboarder.com. Revivez les meilleurs moments des semi-finales du halfpipe du Laax Open 2016 !